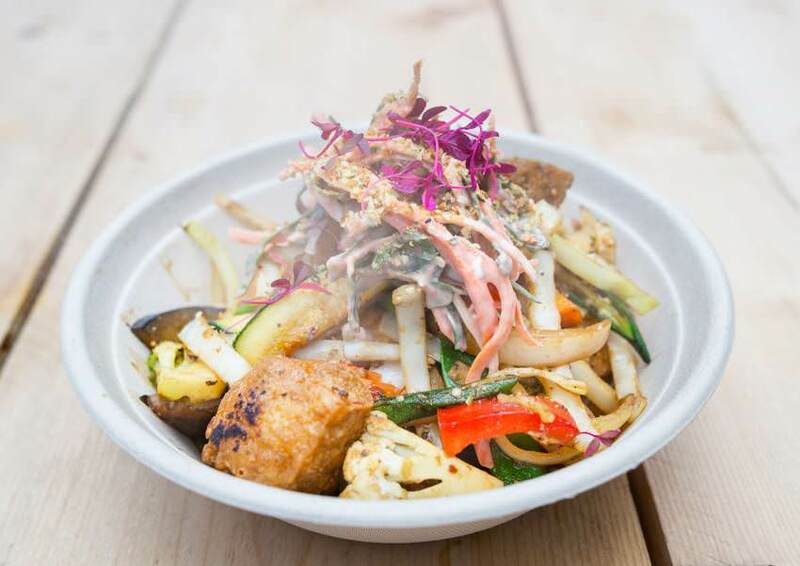 You may have grown up knowing that you shouldn’t buy food from the side of the road, but today, London’s street food is in a league of its own. 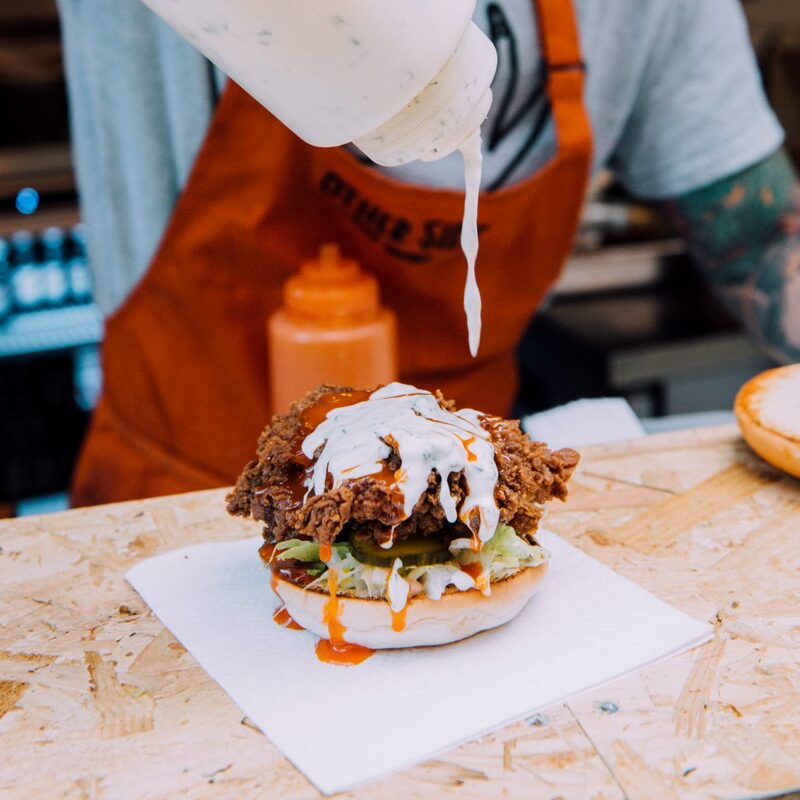 Whether it’s the classic such as stacked burgers and chips slathered in sauce, or more unique offerings including vegan kebabs and BBQ pits, street food in the capital is at its best. Read on to see our pick of summer street food in London. What’s on offer: Burger & Beyond will serve its juicy burgers at various festivals this summer. 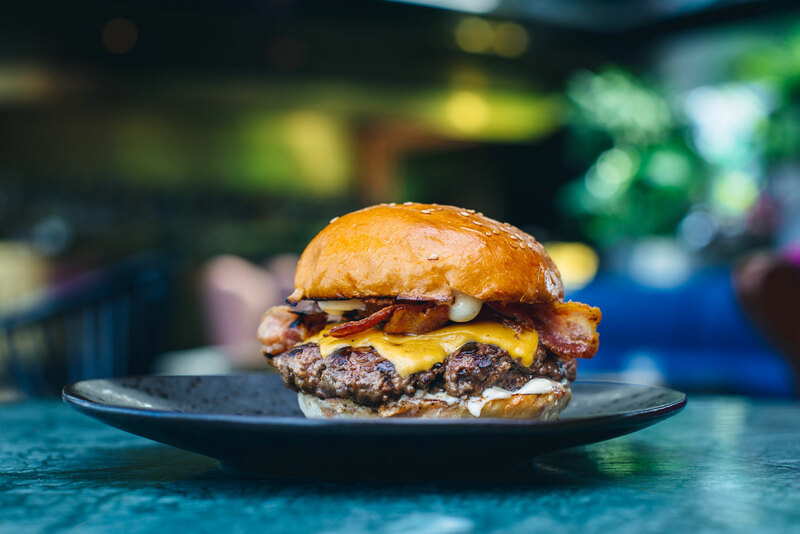 Our favourite is the Cheeseburger, which consists of a 45-day aged beef patty sandwiched between a brioche bun and topped with double American cheese, smoky mayo and onion – perfect dancing fuel. What’s on offer: Farang is popping up at a well-known foodie festival this summer, serving up its usual mix of Thai fare. Expect to taste the likes of a roasted lamb shoulder curry with ginger and peppercorns, and curried egg noodles served with smoked chicken. What’s on offer: The purveyors of over-the-top fried chicken burgers are back for a summer of feasting. Making its way across the country, Other Side Fried will satiate hungry festival goers with the likes of a honey butter, bacon and pickle topped chicken burger, as well as a bacon and cheese variety. 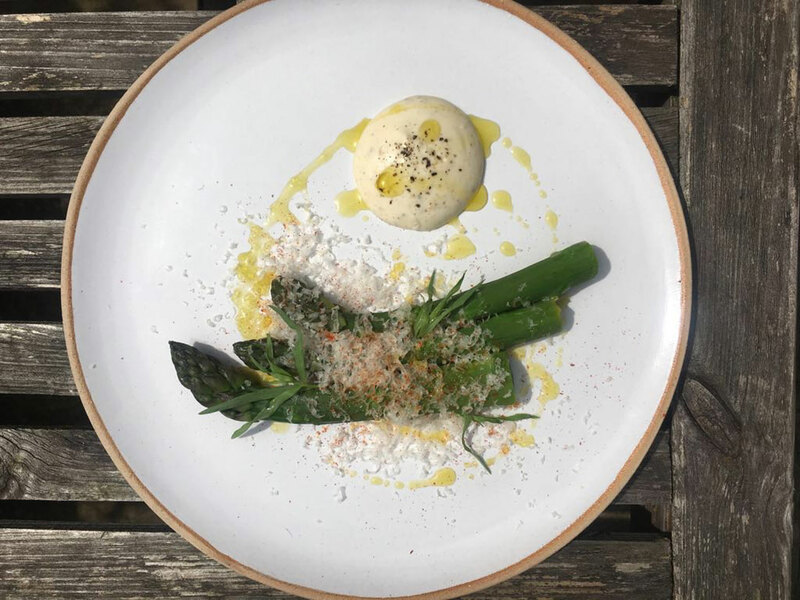 What’s on offer: Brighton’s zero-waste restaurant eliminates landfill fodder by trading directly with farmers, avoiding packaging and sending leftovers straight to compost. This summer, it’s hitting the road to spread its eco-friendly message. Expect dishes such as shiitake mushroom on sourdough toast. What’s on offer: CookDaily’s blend of international vegan dishes has now arrived in Croydon. Opt for a healthy stir-fry, filling ‘chickn’ and mushroom pie, or the Caribbean-inspired ‘Hard Bowl’, made with yam, plantain, ackee and wholemeal dumplings. What’s on offer: Jimmy Garcia’s latest project is a Thames-side barbecue pit. Serving a changing six-course tasting menu, dishes include the belt-busting likes of lamb cutlets served with salsa verde, and toasted marshmallows with lashings of chocolate sauce. What’s on offer: Following a successful residency at The Sun & 13 Cantons in Soho, Oxalis has moved on to Brixton’s The Shrub & Shutter. 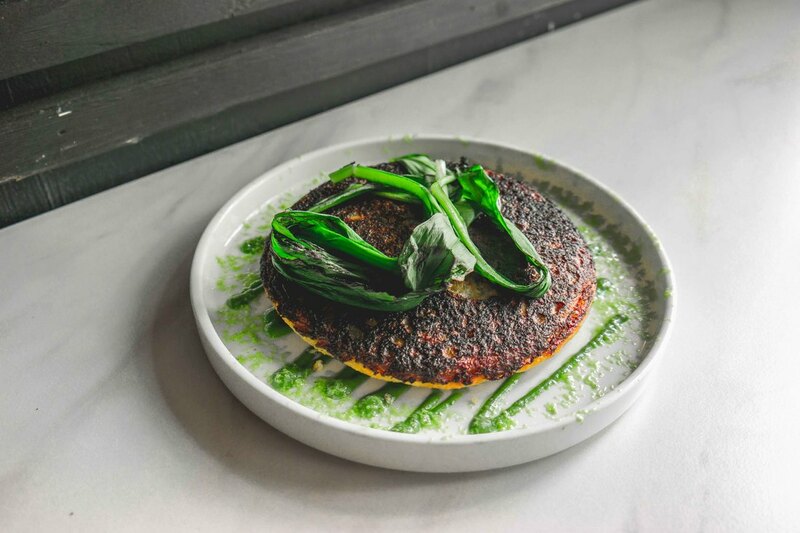 This time around the menu features the likes of a squid ink cracker with brown crab and lardo, and broad bean tortellini with cured egg, rabbit and beef tartar. What’s on offer: This street food outfit recently landed in Boxpark to provide Shoreditch’s hungry with perfectly cooked, thick-cut chips, which are slathered in melted cheese and a variety of sauces – turns out (cheesy chip) heaven really is a place on Earth. 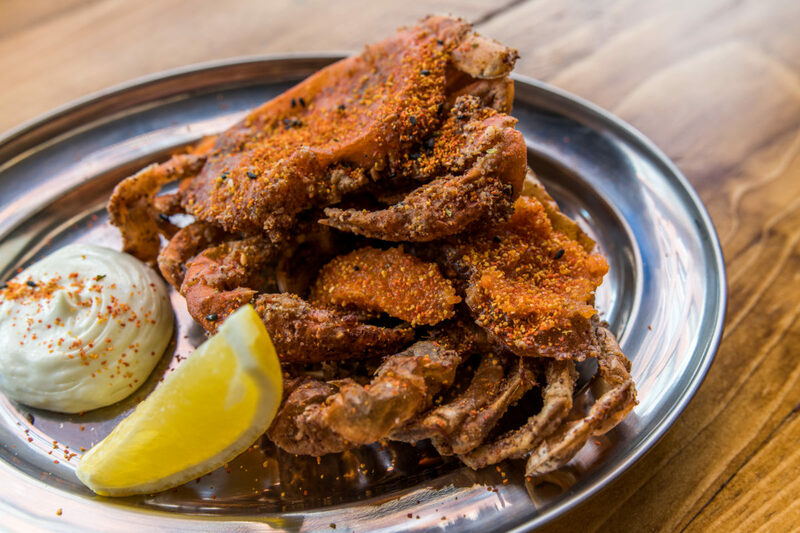 What’s on offer: Operated by two former chefs from Notting Hill's The Shed, Smoke & Salt combines fine and casual dining, with its modern, seasonal dishes which use international flavours and techniques including brining, curing, fermenting and smoking. What’s on offer: Doner kebabs may once have been the preserve of drunken 2am eating, but they've gone rather posh in recent years. What The Pitta has moved into Shoreditch to serve up its signature vegan version of the classic post-night-out meal.